This is a study of the Spiritual Life from Romans 6 - 8. Dr. Dean taught this series in 2000 at Preston City Bible Church. 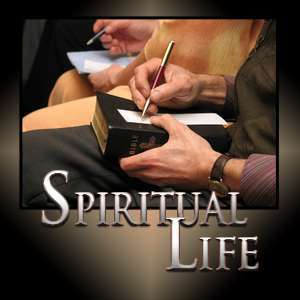 Also see the mini-series entitled Spiritual Life: How Does a Christian Grow? 5 - To Whom Are You a Slave?